The cultural center of Bali, experience the Monkey Forest, art villages, shopping and delicious cuisine. 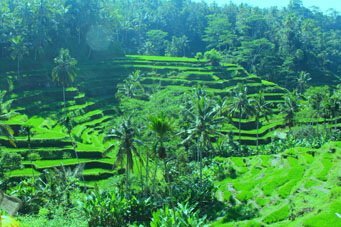 Visit a traditional Balinese village and experience their authentic culture - a part of Bali most never see. 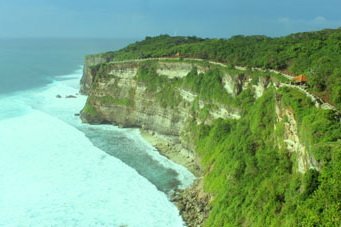 Enjoy the great Temple of Uluwatu and its spectacular ocean views from cliffs, 70 meter above the ocean. 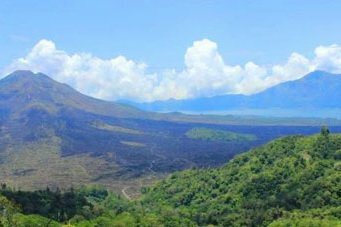 Away from the beaches and clubs, explore the life, villages and culture of Bali's interior.